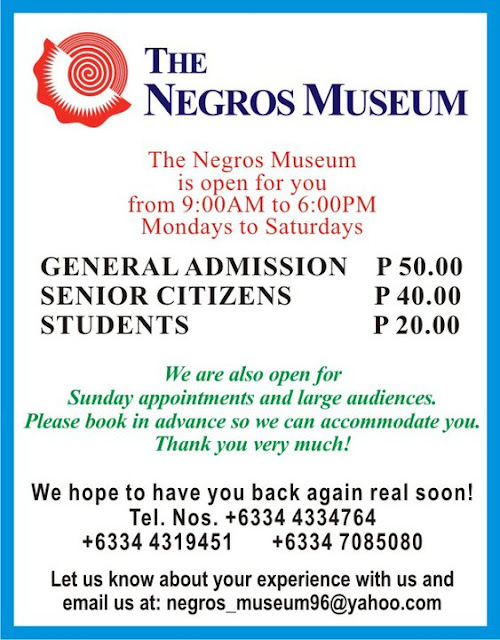 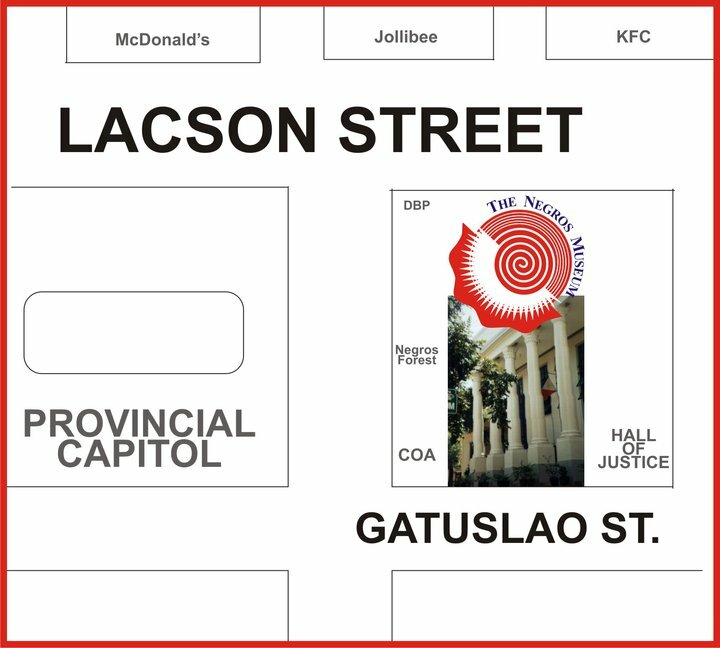 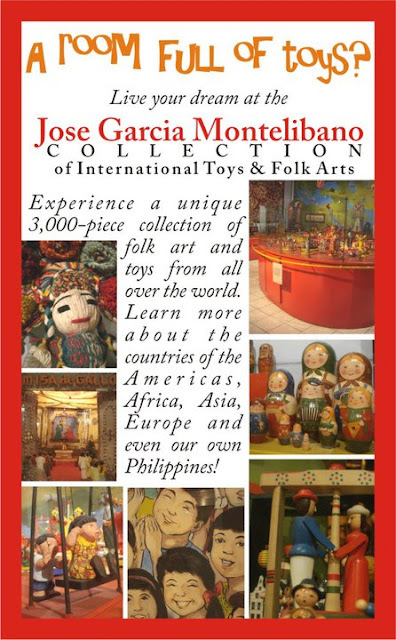 The Negros Museum is open for you from 9am - 6pm Mondays to Saturdays. We are also open for Sunday appointments and large audiences. Please book in advance so we can accommodate you.